Model 23 is similar to a Louisville H238. It is very similar to the Model 24 (C243) but with a smoother transition from handle to a softer square edged knob. 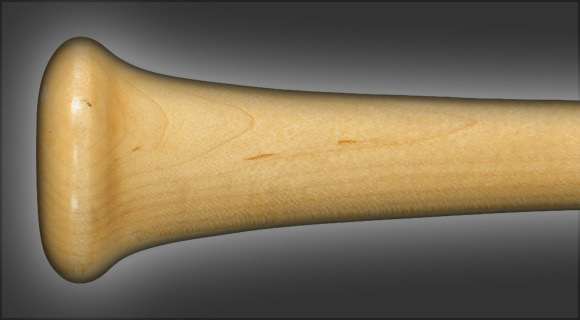 This is a large 2 5/8" barreled and thin 29/32" handled make this an end loaded power hitters bat.